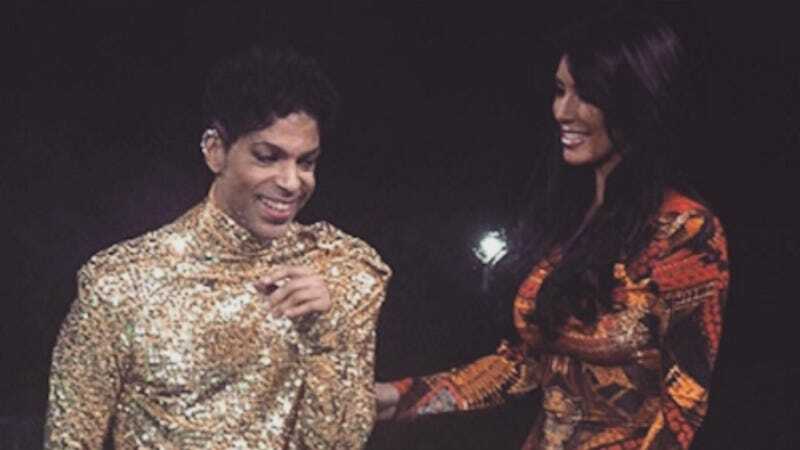 The world has been mourning Prince since his passing on Thursday, and though there is an overwhelming amount to reminisce over, a twenty second clip of him kicking Kim Kardashian off his stage has been a big fav. She was star struck, guys. Real Housewives of New Jersey star Amber Marchese and her husband Jim were escorted off a plane last week, after fellow passengers accused him of attempting to choke her on board. He was arrested by police for felony domestic violence. Domestic violence is not a joke, and having my husband be accused of such a heinous act is not only hurtful but damaging personally, emotionally and professionally... I would never let myself be a victim of anything or anyone. We were actually talking about hooking up and joining the mile high club... Some heavy PDA was involved, just the opposite of what certain people reported they saw. After that brief bit of fun between us we prepared for takeoff and I ordered a glass of white wine. I was peacefully sipping my wine and Jim was sleeping when we were asked to leave the plane. To be crystal clear, there was no complaint of domestic violence, signs of distress or request for assistance made by myself and there was no wrongdoing by my husband. At no time did my husband ever choke me or threaten me in any way shape or form.